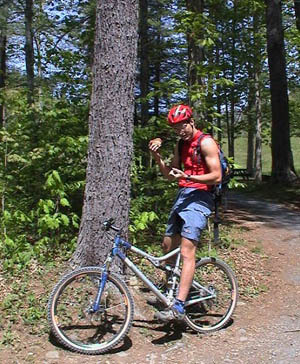 Thomas Jenkins with Kenny and Sarah Hess at the Massanutten Mountain Bike Festival 1999. 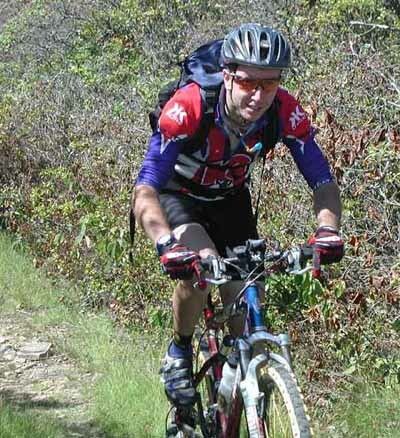 The break of dawn for the 1st ever full monty of Massanutten Mountain Spring 1999. Michael Carperter- " guides have to eat too!"